Phone Number: The best number to call is the number on the back of your EPPICard. Make sure that you are calling the right support number. Some states have two Eppicard programs, one for Child Support and the other for Unemployment Benefits payment and they each have their own Customer Support number. Support Hours: Even though most of the State EPPICard Customer Service claim to be open 24/7, in reality, only the automated service is open 24/7. Call to speak to a human during regular business hours. 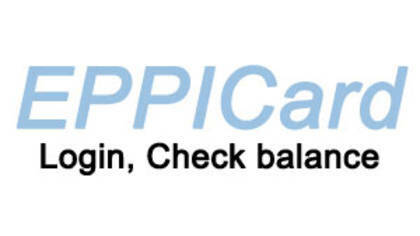 Instructions: When you dial the EPPICard toll free number on the back of your card, do not press any button on your phone. Wait until it repeats itself about 4 times and says call back later or wait for a customer service representative. After several minutes of the auto attendant going in a loop, you are likely to get someone to pick up. So, to speak to a live person, once you dial the number, don’t do anything else, just wait on the phone and let the phone go through all the greetings and messages several times, after that, just wait and see if someone picks up. Did it Work? : Did our instructions work? If yes, GREAT! We hope they resolved your issue successfully. If no, tell us what happened. If you got to a live person using another method, please tell us how, so we can update our information.